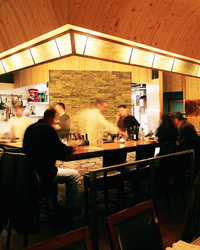 At Canlis in Seattle, Natalie Stevens runs a little coffee bar inside the restaurant. Here, she shares her favorite coffee gifts. At Canlis in Seattle, Natalie Stevens essentially runs a little coffee bar inside the restaurant, where she makes espresso drinks, pour-overs, French-pressed brews and even coffee for cocktails. She takes a special interest in “sourcing direct-trade coffee from roasters who are really attentive to their farmers and who want to illustrate and bring out the flavors of the actual beans,” she says. Her skills are borne of tasting with roasters and a lot of experimentation: “I’ve taken a pretty scientific-method-y approach.” Here, her favorite coffee gifts and top 4 small roasters. 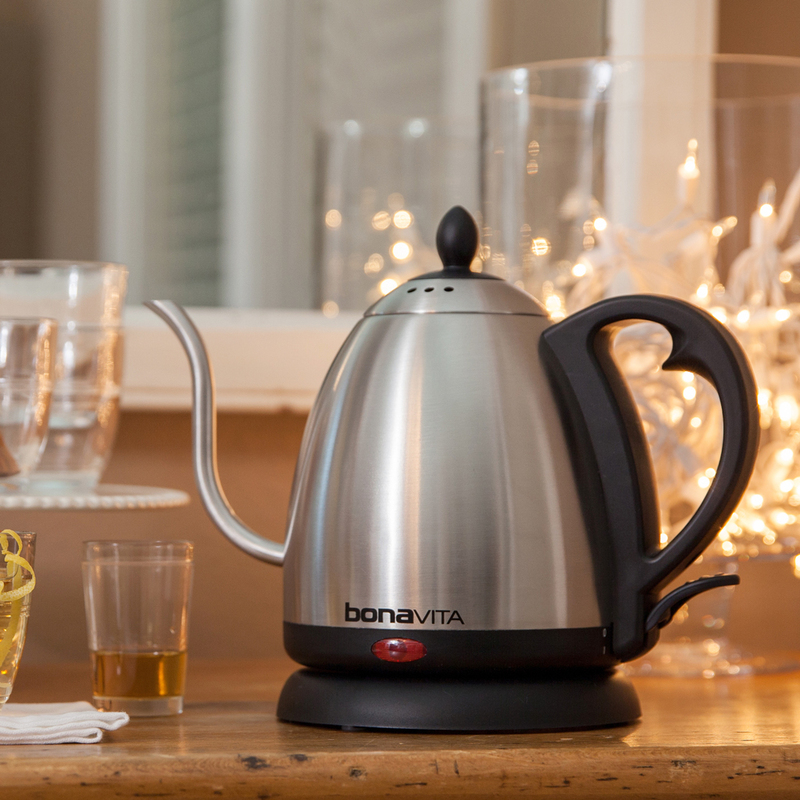 Coffeebonavita Electric Gooseneck Kettle “I like to use an electric kettle that you can set to a specific temperature. It keeps things really consistent,” says Stevens. $70; bonavitaworld.com. 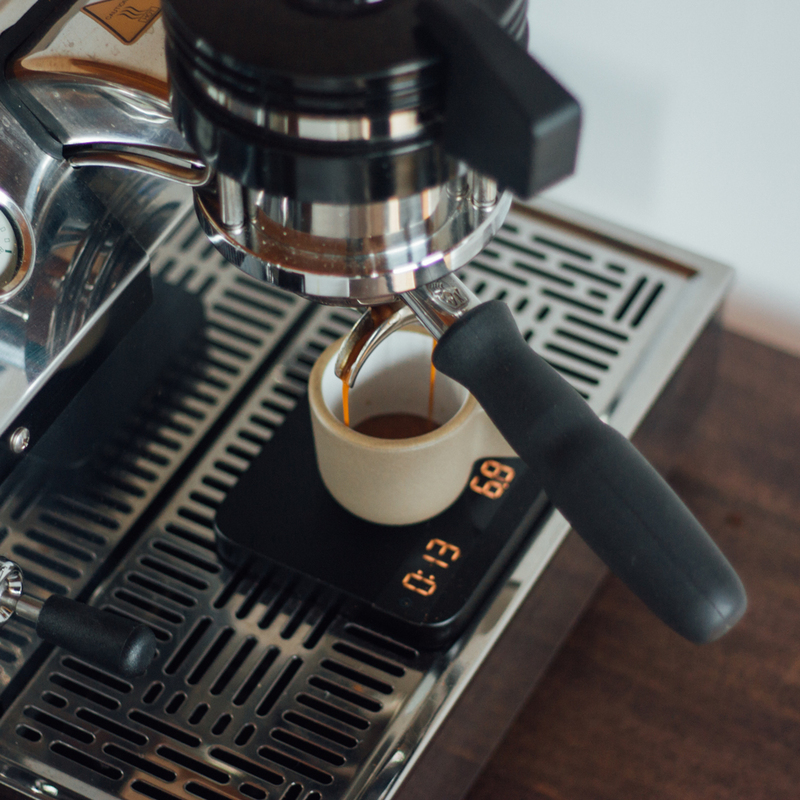 Baratza Coffee Grinder “Understanding your grind size in accordance to what you’re brewing is really important, and it’s the easiest thing to control. The Encore grinder from Baratza works very well.” $145; baratza.com. Acaia Espresso Scale “It really helps to have a gram scale so you can measure out grams of water to grams of coffee and have the amounts be correct. I recommend the Acaia Lunar scale.” $220; acaia.co. Roast to try: Brazilian Sitio Sertaozinho. $12 for 9 oz. ; slatecoffee.com. Roast to try: Guatemalan El Socorro Maracaturra. $22 for 12 oz. ; olympiacoffee.com. Roast to try: Ethiopian Apollo. $16 for 12 oz. ; counterculturecoffee.com. Roast to try: Ethiopian Yukro. $19 for 12 oz. ; heart​roasters.com.